The IPL 2017 player auction is in the books, and as with any of its previous editions, there were plenty of surprises; bidding wars for some unknown names and non-interest for some big names, and a couple of players that set records in terms of the price teams were willing to pay. 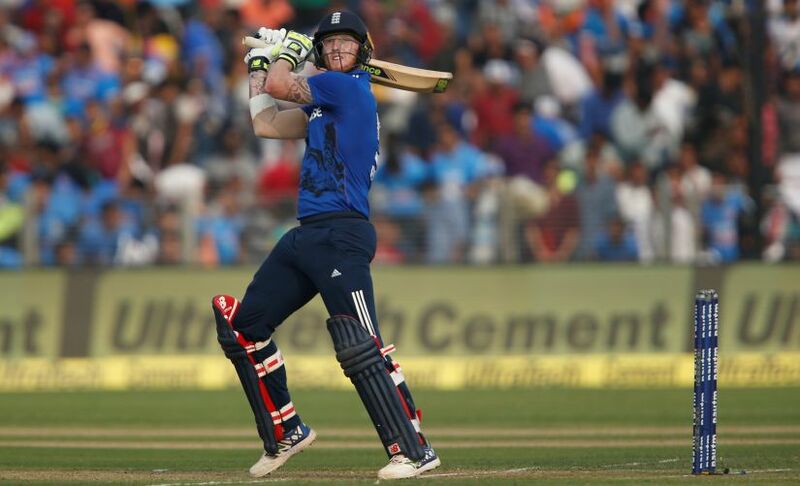 Of the 359 players in the auction list, 66 were picked by the eight franchises for a total of Rs 91.15 crores, with English all-rounder Ben Stokes pulling in the highest ever bid for an international player in the IPL — Rs 14.5 crore from Rising Pune Supergiants, and his fellow Englishman Tymal Mills attracting the highest bid for a bowler in IPL history, from Royal Challengers Bangalore for Rs 12 crore. Since all the players go back in to the auction pool as the franchises reset their rosters in 2018, the 2017 auction, even though was for picking players for just a season, saw the owners by and large make their picks based on their needs. Following is a grading of the eight franchises performances in IPL 2017 auction on how they chose to spend their money and how it addressed their needs and concerns heading into the 10th edition of IPL. [Grade: A is the Best, and Grade F is Fail]. Teams are listed in the order of their regular season standings in IPL 2016, from bottom to the top. 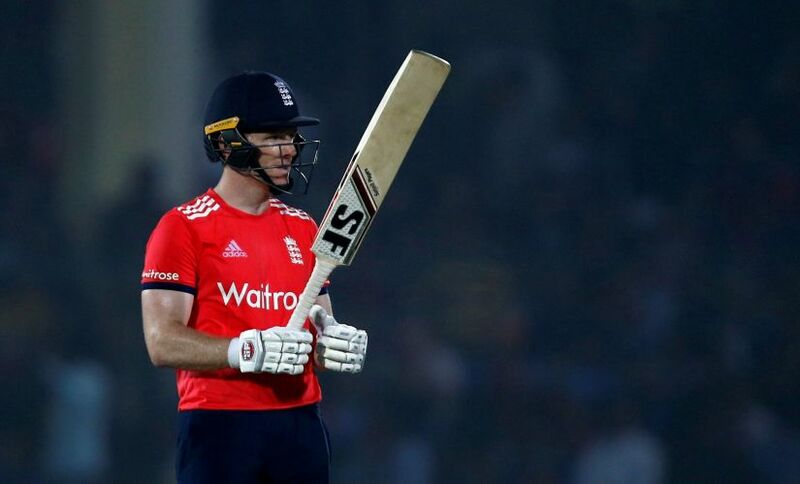 Virender Sehwag as the head of cricket operations raised the paddle for KXIP and picked the first player to be selected in the auction, Eoin Morgan. 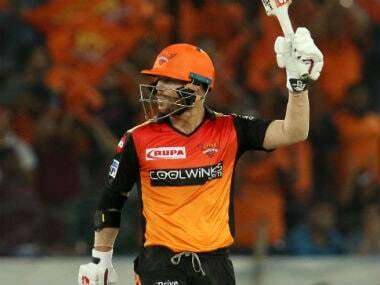 It was a bizarre pick since KXIP have overseas middle order batsmen in the side (Glen Maxwell, David Miller and Marcus Stoinis) and Morgan may not be available for the entire season either. KXIP addressed their need for overseas pacer with Henry and added to their strength of Indian pacers with left-armer Natarajan who had an impressive T20 domestic season. Martin Guptill seemed an insurance pick for Hashim Amla (early departure) and Shaun Marsh (injury concern). KXIP continued their habit of not emptying their coffers at the auction, as well. RPS spent more than 80 percent of their purse on one player, Ben Stokes, the premier seam bowling all-rounder in cricket today, even though his exploits with the ball in T20 are far from convincing. They made a pre-auction move of replacing MS Dhoni with Steve Smith as the captain of the side, and reportedly, the Stokes choice has the new captain's blessings. It was reported that Stokes will be available for the entire slate of 14 games, and so that must be a relief. Spending so much on Stokes meant RPS could not entertain thoughts of shoring up their Indian bowler stocks. Daniel Christian is a backup choice as all-rounder or if Mitchell Marsh is not up to scratch. 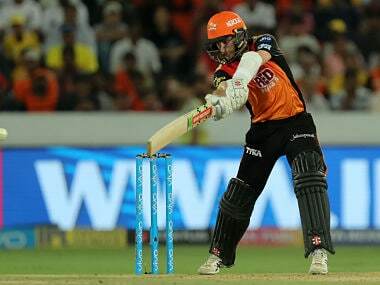 The Kiwi Ferguson provides them 150k+ pace and Manoj Tiwary some flexibility in the batting lineup. With Chris Morris and Carlos Brathwaite already available as overseas all-rounders, DD still chose to spend on Anderson and Mathews. 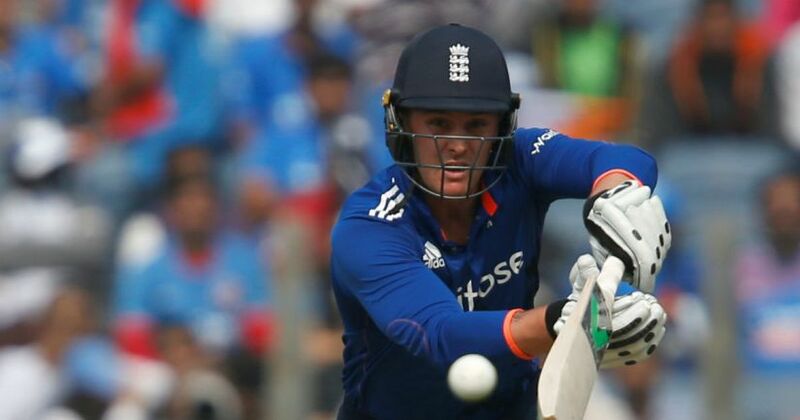 With Quintin de Kock, Morris and one of JP Duminy or Sam Billings sure to get playing time, it is hard to see the logic on shoring up so many overseas choices, who are nevertheless bluechip. 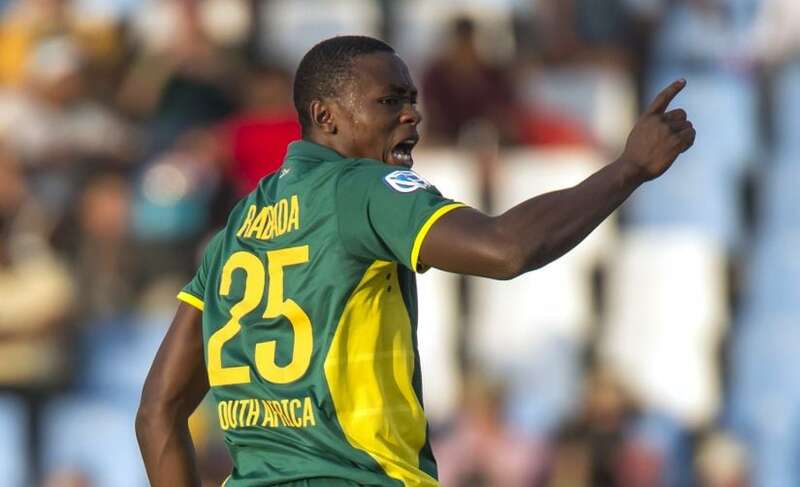 It's possible that they might lose a big chunk of their side towards the second half of the season as the South Africans head to England leaving them exposed. 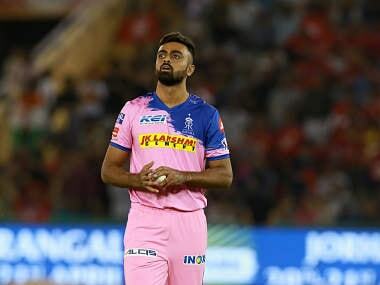 M Ashwin was a decent pick to back Amit Mishra up, and to replace aging Imran Tahir. The quality of players picked is quite high but it is almost impossible to take advantage of their skills on the field with only four overseas spots in the playing XI. They picked Aditya Tare, a wicket keeper to add to the four already in the roster. Despite selecting nine players in the auction, they had more than 42 percent of their purse left over. With most of their bases already covered, only 11.5 crore available and 20 players in the roster, MI were not going to be very active in the auction. They, however, could not help but get in the bidding war for Stokes and helped drive his price up, even though ultimately, they could not afford him. Even though they did not need an extra overseas pacer, they selected Johnson, who will only find playing time if Kiwi Mitchell McCleneghan is not fit. However, their selection of under-the-radar Pooran was the steal of the auction for just Rs 30 lakh. A hard-hitting young batsman-keeper from Trinidad has shown his potential at the Under-19 level as well as in the Caribbean Premier League. The pick of Karn Sharma for Rs 3 crore seemed superfluous with Harbhajan Singh, j Suchith and Krunal Pandya available as spinners. KKR stuck to their philosophy of maintaining a small roster and were disciplined enough to focus on their goal of finding players that could fill up the vacancy due to the banned Andre Russell. They needed pacers that could bowl with the new ball and be effective at the death. 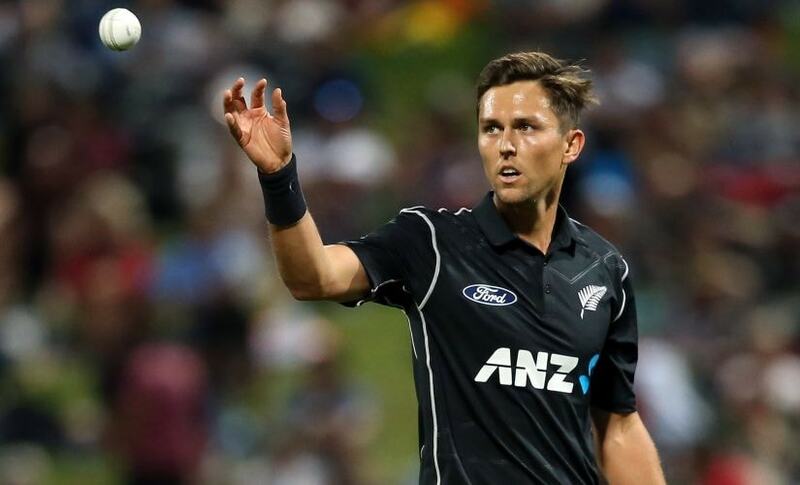 Trent Boult gives them that option but they could not find another player that could provide them Russell's ability with the bat. 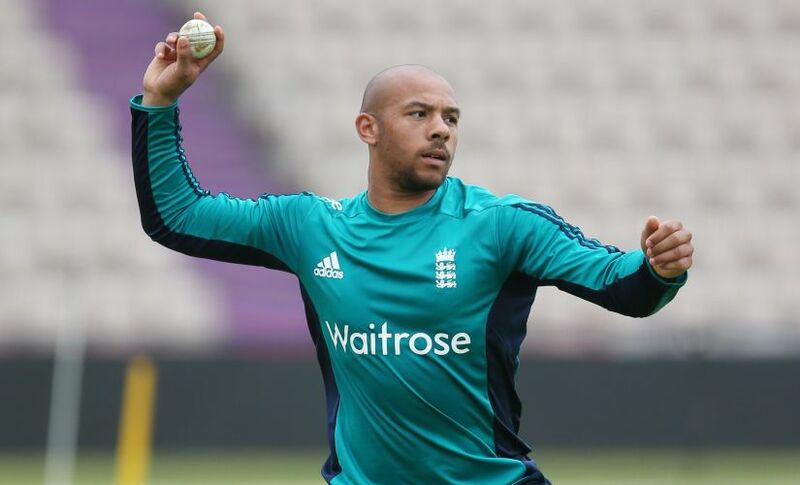 They will have to creatively use Chris Lynn who was retained, and Chris Woakes along with Boult to sufficiently make up for the loss of Russell. The choice of Darren Bravo seemed more to be a marketing/cross-promotional gimmick since the owners of KKR also own Trinbago Knight Riders. They have had a settled look for a while and of the picks in this auction, Boult and/or Woakes seemed to the most obvious choices to make the playing XI regularly. They accomplished in the auction what they needed. The IPL defending champions did not require too much tinkering and only needed players of specific skills in the spin department. 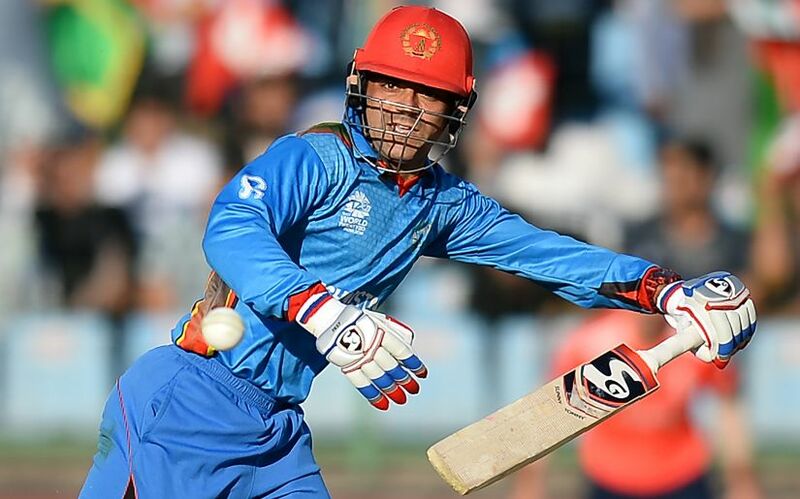 They acquired the nous of Pravin Tambe cheaply, and chose the two Afghan players to feature in IPL for the first time — Rashid (leg-spinner) and Nabi (all-rounder). Nabi provides them middle order hitting power that they need and could rotate with Ben Cutting or Moises Henriques, and also added depth in the Indian pacer department with the much sough after local boy Siraj. Ben Laughlin and Chris Jordan are additional options in the overseas pace department, and Eklavya Dwivedi a capable understudy to Naman Ojha behind the stumps. 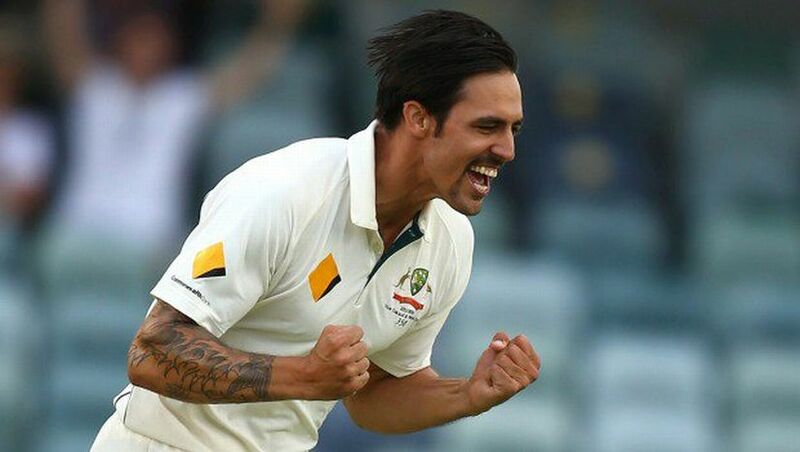 The losing finalist from a year ago already possessed a power packed lineup and the late announcement of Mitchell Starc's withdrawal meant they needed a No 1 seamer who could be available for the entirety of the season. 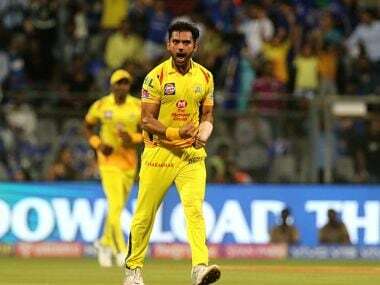 They went after Mills, who had impressed during the India vs England T20Is, and made him the highest paid bowler in IPL history with Rs 12 crore. They picked up Negi for Rs 1 crore (lot less than his going price in 2016) for the all-rounder spot in matches Shane Watson may be fit or unsuited, and picked up Aniket to challenge Sreenath Aravind for the seamer spot. Australian Stanlake is a capable option to provide depth as overseas seamer. This is the most clear-eyed auction selections from RCB whose extravagant owner had, in the past, given in to unnecessary and eventually fruitless bidding battles. The choice of Roy for the opening slot, while Dwayne Smith and Brendon McCullum were already available was baffling, and Roy's struggle against spinners isn't that much of an upgrade over Smith either. GL picked up plenty of Indian pace bowling options in Nathu, Akshdeep and Thampi, but did not really address their pressing need of Indian spinners to pair up with Ravindra Jadeja. They could have reacquired the experienced Tambe or someone like Tahir or Karn but chose not to. Their lower middle-order hitting lacks depth and that wasn't addressed either. Considering they used less than Rs 4 crores from their purse of more than Rs 14 crores, they appeared to be satisfied with their squad performance from last year and did not address the glaring deficiencies which could affect them in 2017 dramatically.